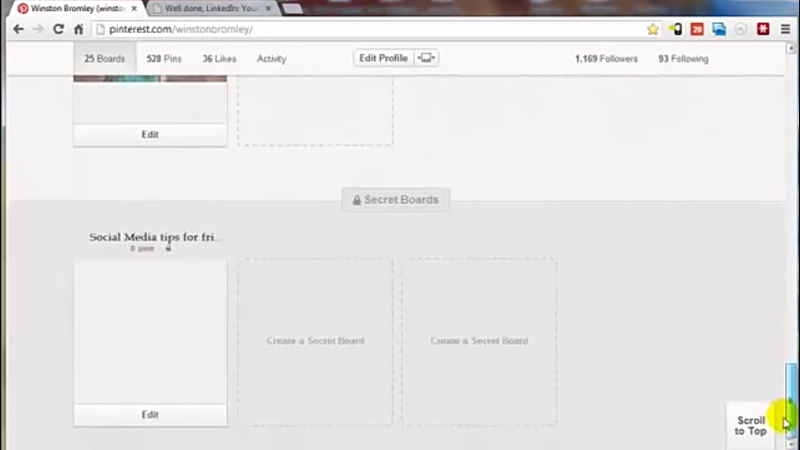 Creating a private Board on Pinterest help you to avoid others from seeing you image. 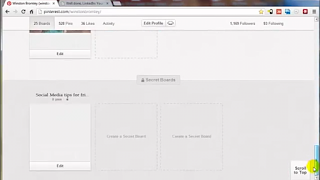 your pinterest secret board will help you to keep some images that you only want some specific people to see. 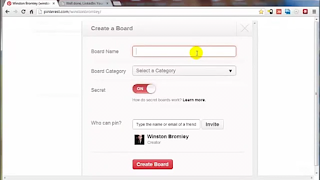 => Select boards and then click on [create a board] and fill in your own description and other required informations. => Now click on the secret bottom tap on/off and make it to be on. 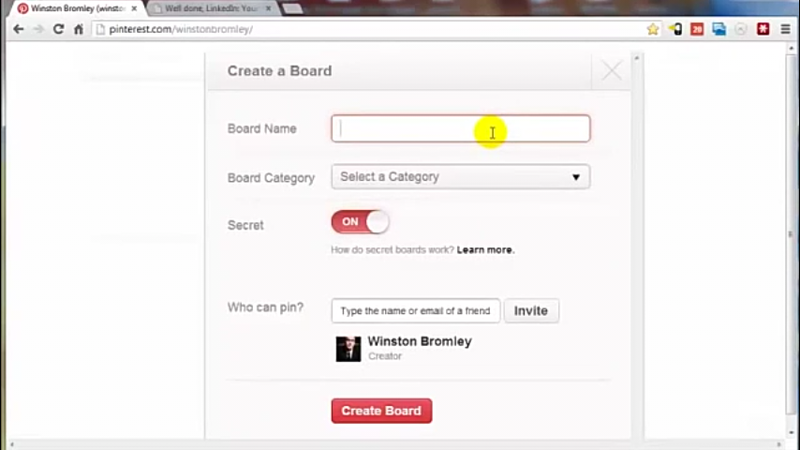 => Finally you have created a new board and remember that the new board is secret now add your pin to it. this is mostly us by celebrities.